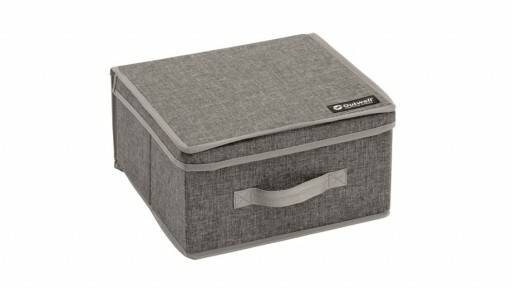 Smaller items are easy to lose in a tent, keep them safely in one place with the Outwell Palmar L Storage Box. 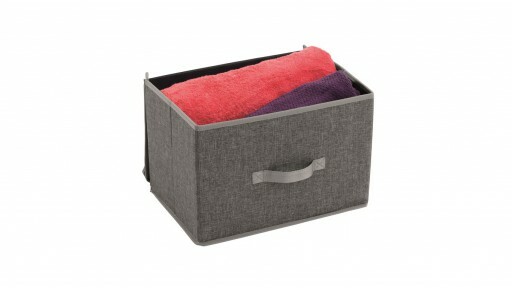 A great size for torches, pegs, and other items. 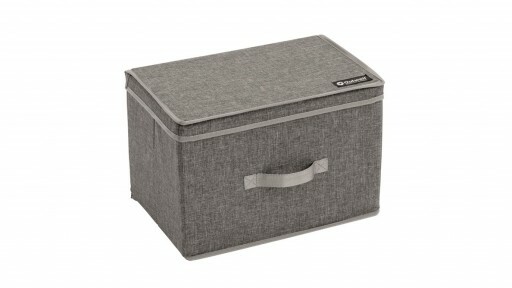 Smaller items are easy to lose in a tent, keep them safely in one place with the Outwell Palmar L Storage Box. 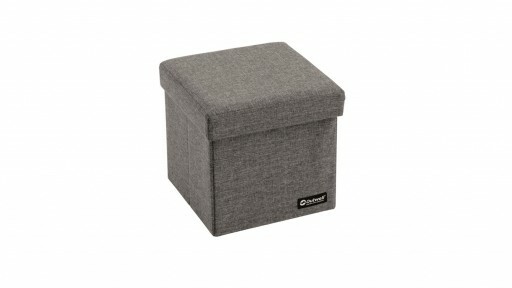 A great size for torches, matches, lighters, pegs and other camping essentials, the box is both handy and practical. 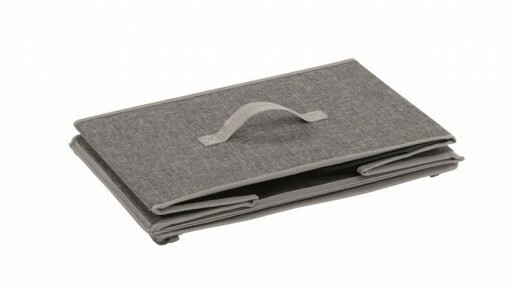 It has a plate, which you insert into the bottom to keep it rigid when in use, and it folds flat when you no longer need it. 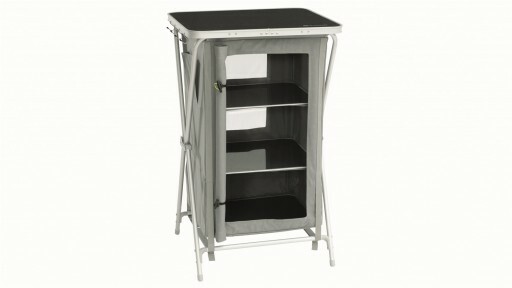 Can be used in damp conditions. 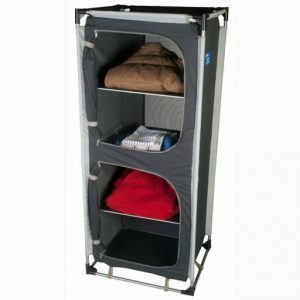 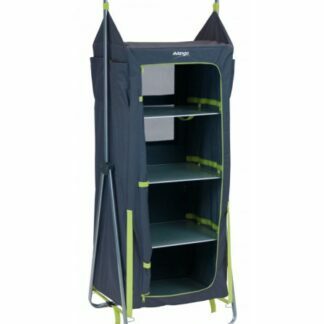 This Outwell Domingo Cupboard is a great compact wardrobe that is portable with removable shelves to help improve your camping experience.